Kansas state government officials and leaders from the Kansas livestock industry announced a new program called the Cattle Trace Pilot Project. Cattle Trace is a unique public-private project that will develop and test a cattle disease traceability infrastructure in the state, which will hopefully be a catalyst in discussing and designing a national traceability program. 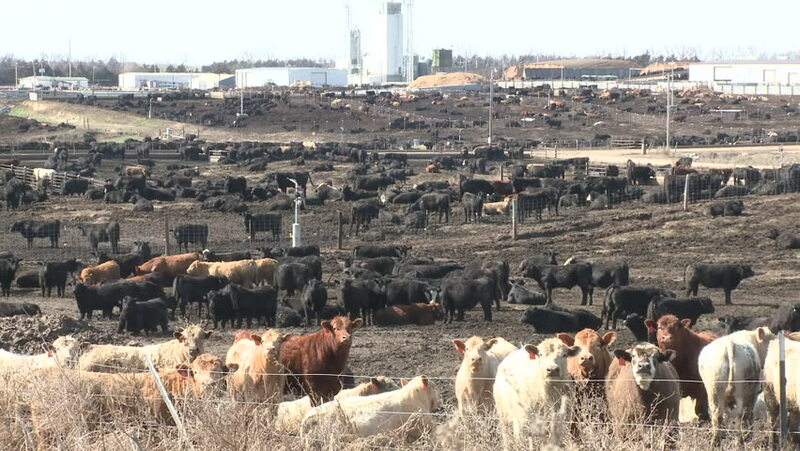 Kansas Governor Jeff Colyer was at a weekend event announcing the pilot project and says Kansas is home to some of the finest beef producers in the country. “We are proud that the Kansas beef industry has taken the lead in this important project that will enhance our ability to protect cattle health here and across the nation,” Colyer says. 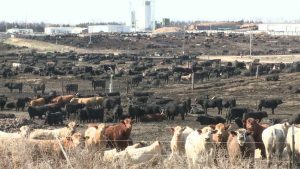 Kansas beef producers, as well as state government officials, consider cattle disease traceability to be an important component in the overall viability and biosecurity of the U.S. beef industry, playing a significant role in resuming and maintaining commerce in the event of a disease outbreak. The development of a viable end-to-end cattle disease traceability system is a top priority in the beef industry in Kansas and across the country.